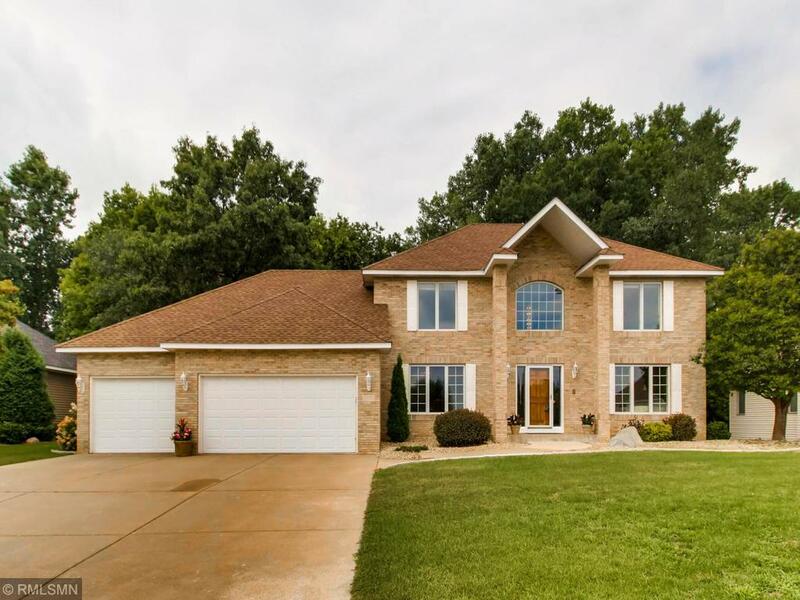 Impressive 3 BR/4 BA 2-story home w/a very wooded backyard. Highly sought after New Brighton neighborhood w/Mounds View schools, District 621. The ROOF, WINDOWS & SIDING have been recently replaced. New kitchen appliances. Master suite has a vaulted ceiling, bath w/large walk-in closet, jacuzzi & separate shower. Bsmt has recently been finished with 1/2 bath & possible game room, workout area or FR. Exceptional 4-season porch, main floor laundry & ample storage. Great family & entertaining home. Directions - Silver Lake Rd. to Innsbruck Drive, Left on 27th Ave. to Linden Drive (right), follow to Bent Tree Hills Drive.